Securing your site before its too late is a smart move. As the demand for functionality of sites are increasing day by day and becoming more complex than ever, the security issue is an important factor. More and more websites are now based on Content Management System (CMS) which are regularly updated by their developers. Those sites which are found to be still running on outdated CMS often becomes target of hackers and malware. For this reason CMS migration to latest version and security loophole fixes are necessary. 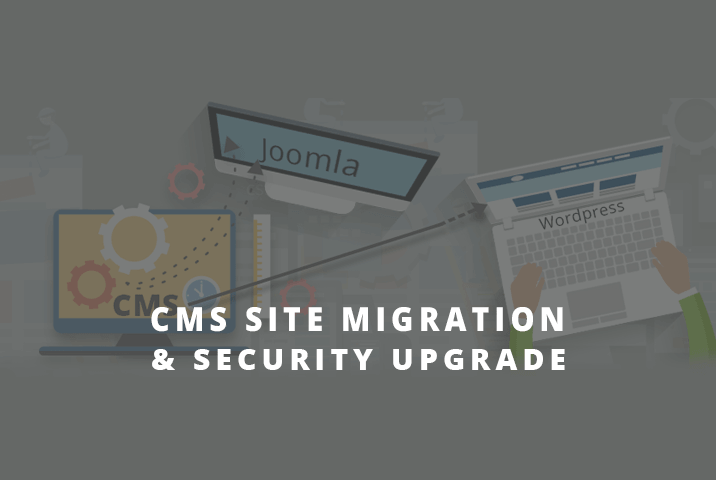 CMS migration is not always very straightforward, specially if the site is based on very early version of CMS. 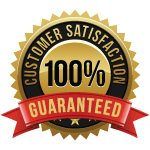 It needs certain custom fixes, checking and providing various tailored solutions fittest for each site. At Codeboxr we offer such migration and security fixes. If your website is running Joomla! 1.0.x or 1.5.x, it is recommended to migrate it to Joomla! 2.5.x. and 3.x. 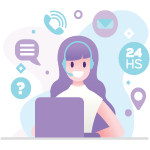 The migration, however, should be performed with caution and through expert professionals, otherwise there is a real risk of loosing data or making the site dysfunctional. Click here to read the version history of Joomla! 7. Upload to live and configure. 8. Testing in live site and finish migration.